Rachel Notley’s plan to protect Alberta oil prices is working, allowing the province to increase oil production by 75,000 barrels per day ahead of schedule. In December, Notley announced a plan to limit oil production to 3.56 million barrels per day to protect the value of the resources that belong to the people of Alberta. Ottawa has repeatedly failed to get a pipeline built to tidewater, leading to a glut of oil in storage. Notley’s move to limit production was not taken lightly and came after she appointed a small team to meet with industry executives. Special protections were added to safeguard smaller producers, and the limit was applied equitably to industry players. By temporarily limiting oil production, Notley’s leadership was instrumental in saving jobs across the energy sector while the value of Alberta’s oil increased. 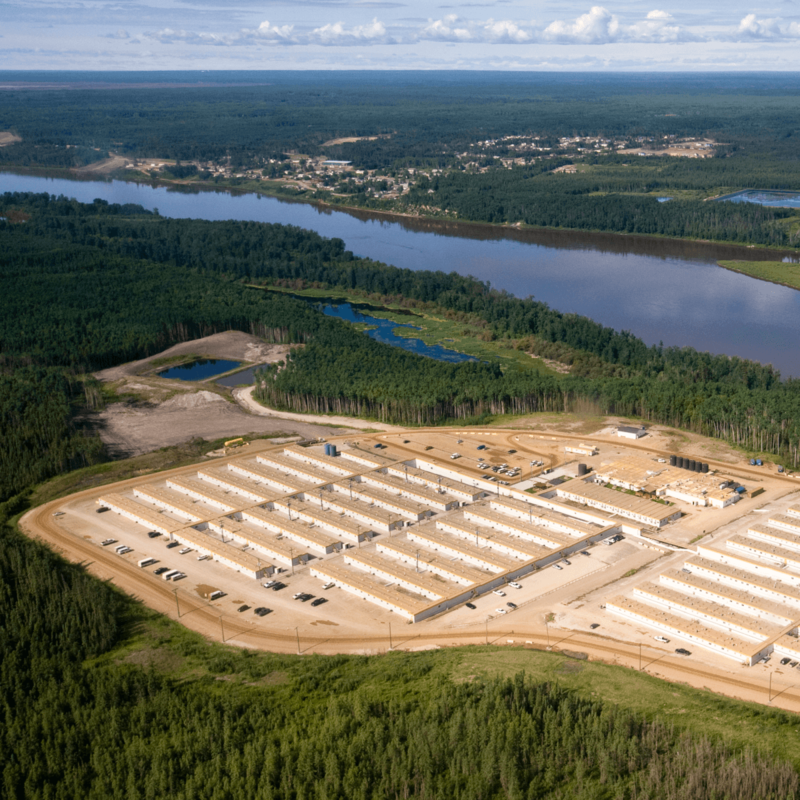 Since January, storage levels have dropped by five million barrels, allowing the province to safely ease the restrictions. As soon as the plan was announced, prices started to rebound. Notley has announced plans to begin buying up to 7,000 railcars to get more product to the coast. In addition to continuing the fight for the Trans Mountain pipeline, the province has moved forward with a Made-in-Alberta strategy to diversify the energy sector and upgrade more of our resources here at home instead of shipping jobs south of the border. While limiting production has been a win, Notley is clear that it’s only a temporary step. Her end game is to get more Alberta energy to markets around the world. While the UCP has been critical of diversification, Notley announced took two big steps forward this month. The province has signed a letter of intent with Value Creation Incorporated, which is planning to build a $2-billion partial upgrading facility in the Edmonton area that will add value to our oil while creating more pipeline capacity. And the province celebrated $8 billion in new private sector investment in facilities that will turn Alberta propane into recyclable plastic used in products like kids’ toys and electronics.